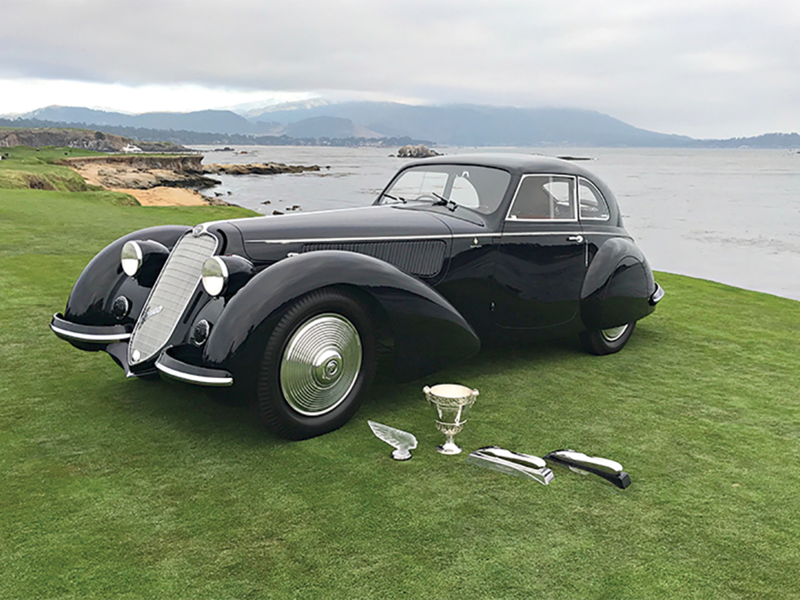 A classic car restoration company, RX Autoworks from Vancouver, British Columbia Canada, contacted Supersonic Spray Technologies for assistance in restoring an oil pan on a 1937 Alfa Romeo 8C 2900B Touring Berlinetta. The SST job shop team prepped the parts and applied cold spray to repair the damage, allowing RX Autoworks the ability to salvage and restore the irreplaceable oil pan almost back to its original state. RX Autoworks and the owner of the vehicle were both extremely pleased with the final product! To read more about this amazing restoration, click here!